We know you want a perfectly even, natural-looking tan, so we provide our expertise every time you visit! Let our team of fully trained professionals assist you in giving your body a beautiful, beach-ready glow! Try These Helpful Tanning Tips! Moisturizing between tanning sessions is one of the most important things you can do for your skin. 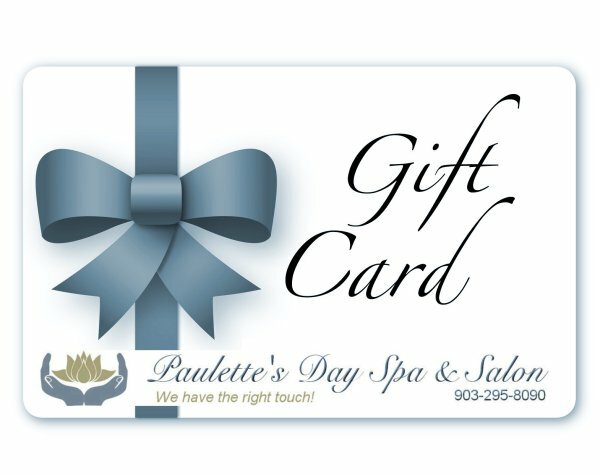 Ask us about our moisture products and take advantage of one of our spa packages, which will have you walking away with a bronzed body! Getting a tan at our spa is gentler on your skin than sitting in the sun's direct rays for hours on end. We value your skin just as much as you do! When you visit, we take into account your skin type, and monitor how often and for how long you are exposed to our equipment. You can get a glow while still maintaining your health! The secret of the stars. For years celebraties have used sunless tanning lotions to achieve the appearence of a healthy looking tan. 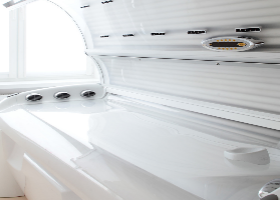 The Solar Tan Booth is the latest in a natural looking tan without the use of UV rays. UV tanning available using the most up-to-date equipment with facial tanners. I've tried the place a few times for a haircut and will definitely go back. Angela is great and cuts my hair exactly how I ask. The cost is great as well.